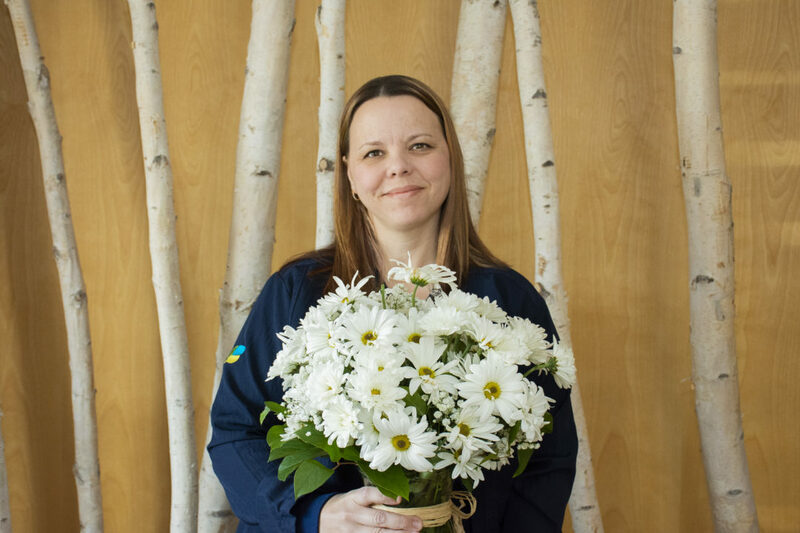 Pathways of Hope at Ohio’s Hospice of Dayton invites members of the public who have lost their mother to attend a Mother’s Day Tea on Wednesday, May 4 to honor memories of mom. 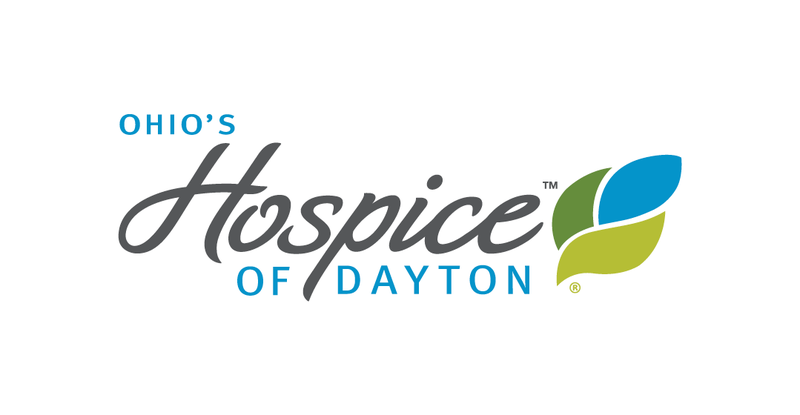 The program will be held from 12 noon to 2 pm in the Community Room at Ohio’s Hospice of Dayton. 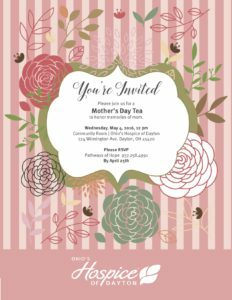 According to Bereavement Counselor Debbie Holt, MS, PCC-S, “The Mother’s Day Tea is designed as an event to remember and honor moms who have been lost in the last year. For many, Mother’s Day can be a painful holiday for those who have lost mothers, even for those who have been handling their grief well. 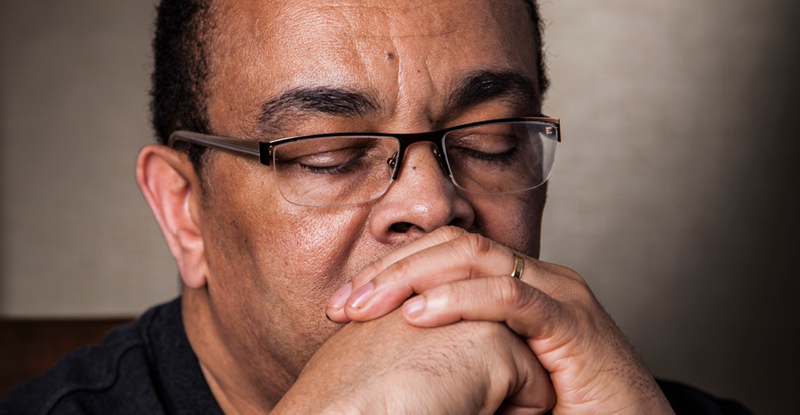 While a single event can’t heal the pain, the Tea will provide opportunities to share with others who are experiencing the same loss and will provide helpful information on how to cope with the grief the holiday brings. Holt predicts there will not only be tears, but laughter at the Mother’s Day Tea. Attendees will be invited to take home their teacup as a remembrance of mom and the event. Advance reservations are required. Those interested in attending can contact Pathways of Hope at Ohio’s Hospice of Dayton at 937-258-4991. Ohio Hospice of Dayton cared for my mother in her last years on this earth. Thank you for being so kind. You Compassion will never be forgotten. I would like to Honor Our Mother who is at peace now. No more suffering and pain. Yes, I miss her. She was an is my mother an friend. I hope to continue her legacy and care for people. We miss her but know and accept God knew best. She lived life and her terms and made the transition in your Ohio Hospice of Dayton. 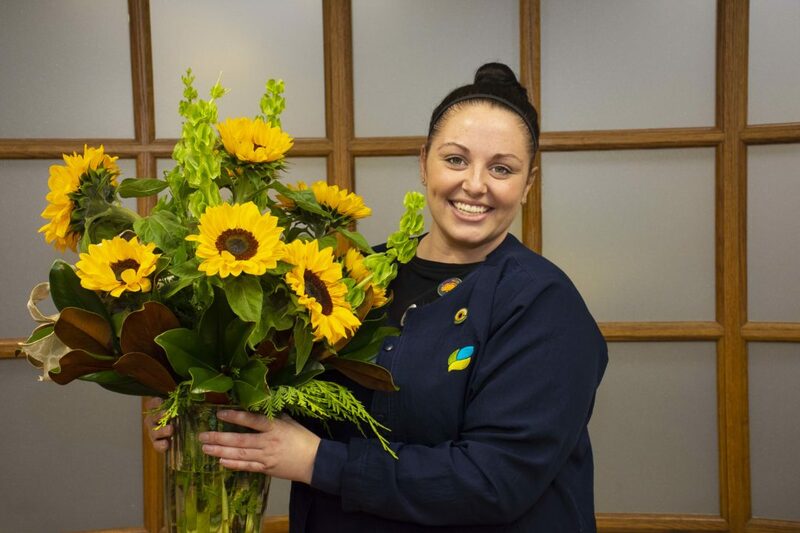 Again, in the care of Daisy L. Baker you and each staff person provided outstanding care.